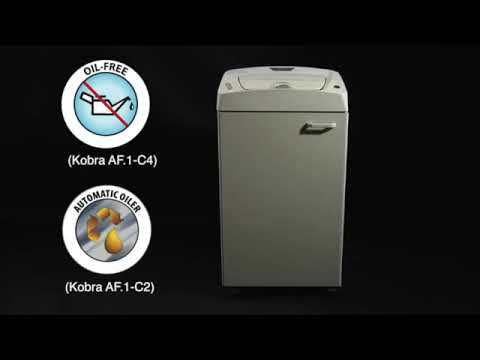 The KOBRA AF.1 C2 is the fastest automatic feed shredder on the market today and can shred an amazing 37 sheets a minute to allow fast "walk-away" shredding of large quantities of documents, even with small staples. The large paper tray will accept 300 sheets of 80gsm A4 paper at any one time and a manual slot exists for those moments when you need to shred a small number of sheets or credit cards. An optional 4 digit electronic combination lock is available to protect your documents from prying eyes whilst the shredding process is underway. A continuous duty motor means that the machine can shred continuously for 24 hours without overheating and a sturdy chain and metal gear driving system offer the highest durability and reliability. The patented ENERGY SMART System turns in power saving stand-by mode in just 8 seconds. An auto reverse system exists in the manual slot in case of jamming. Please note that the auto feed system will accept different kinds of paper. The C2 version also features an automatic oiler to keep the cutting system running smoothly. N.B. The KOBRA AF.1 can only shred sheets with staples and paperclips when they are inserted into the manual feed slot. The use of a P-5 shredder such as the AF.1 C2 will aid your GDPR compliance.